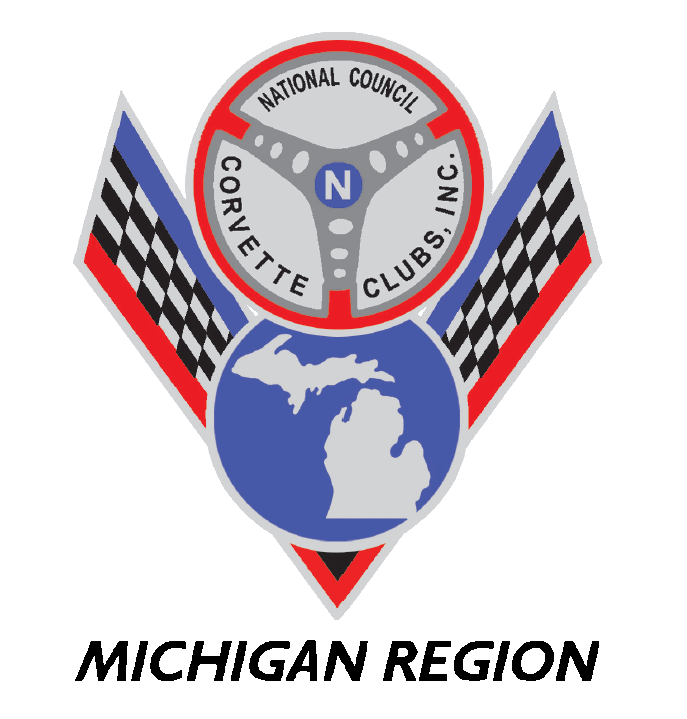 Our club was founded in 1965 by a group of Corvette enthusiasts who were interested in coming together to have fun, share technical information, tell stories, develop lasting relationships, and support community events. 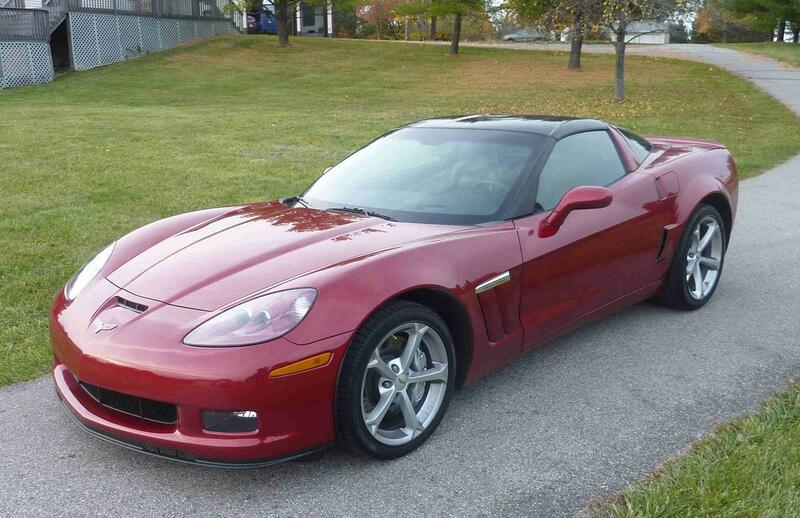 Since then it has continued to grow and involve through the years. 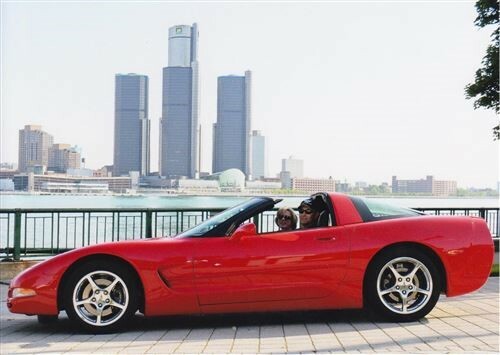 In the past we have hosted road ralleys, auto cross events and car shows. 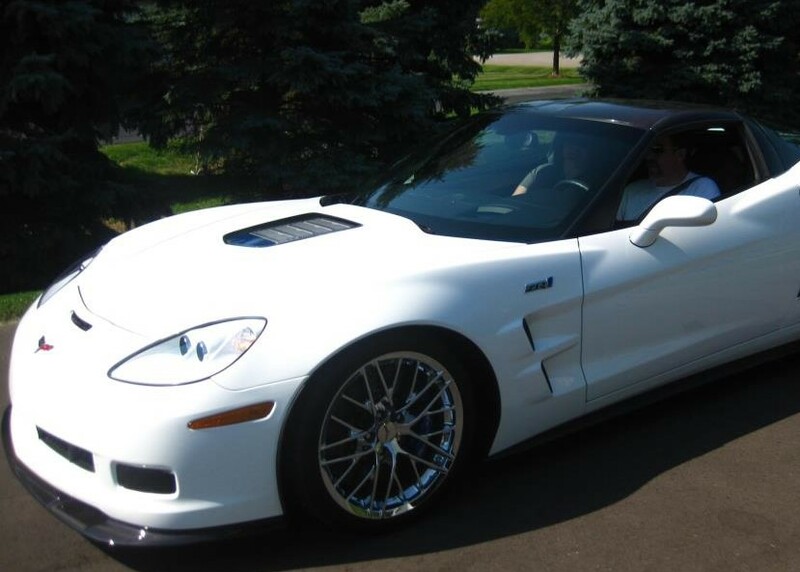 We continue to participate in area parades and car shows. 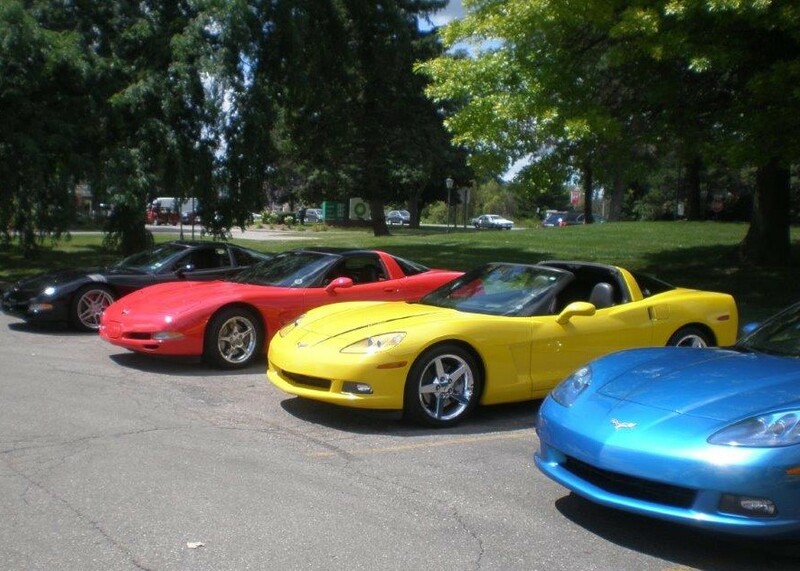 Today we are Ann Arbor's largest and most active Corvette club. 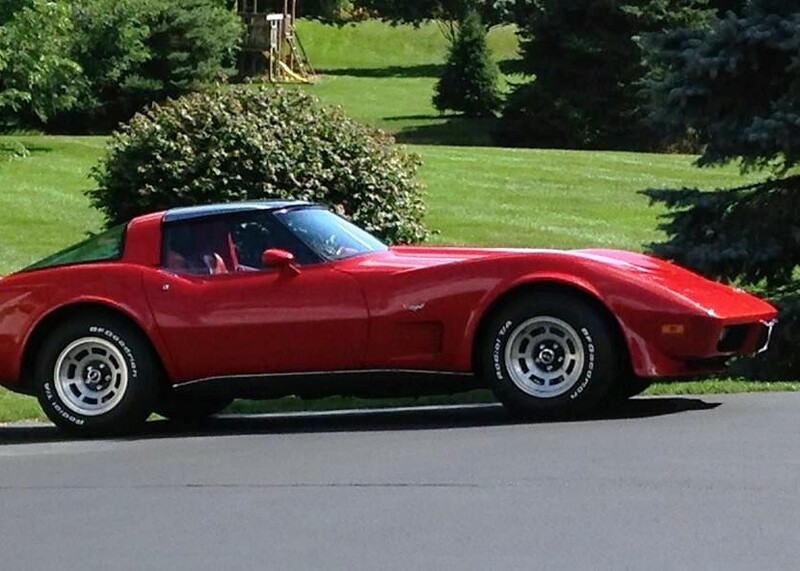 Currently we have over 85+ members with cars from every corvette generation. 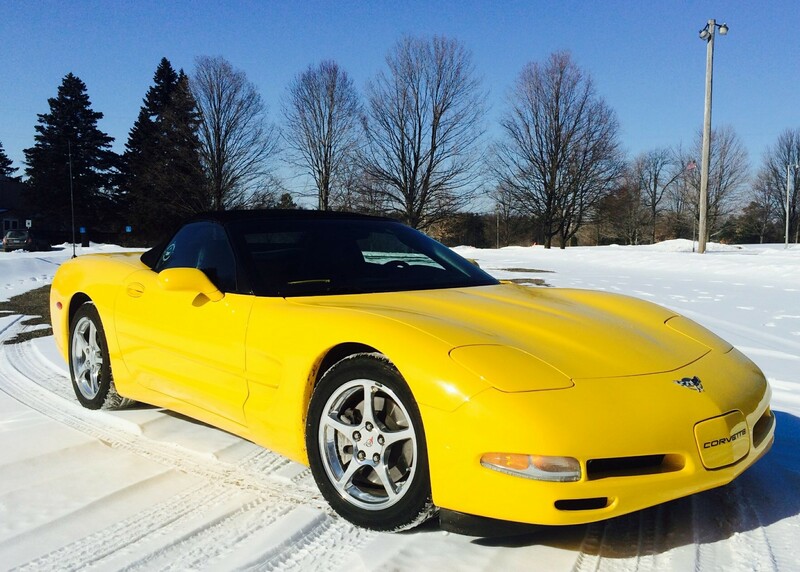 If you are looking to be involved with a special group with your special car, you have found the right club. Join us today......We would love to have you with us.